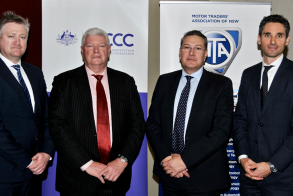 Both Motor Traders’ Association of NSW (MTA NSW) Members and the wider automotive industry attended in June an update on the Takata Airbag Recall issue and were briefed by the Australian Competition and Consumer Commission (ACCC) and Corrs Chambers Westgarth (advisers to the Takata Task Force). This briefing event, instigated by MTA NSW and the Motor Trades Association of Australia (MTAA), provided attendees with a comprehensive automotive retail briefing for new and second-hand vehicle dealers, dismantlers, automotive repairers and all industry participants that are affected by this recall. This briefing was in response to both MTA NSW Member inquiries and continuing uncertainty from the wider industry on how to handle this issue. 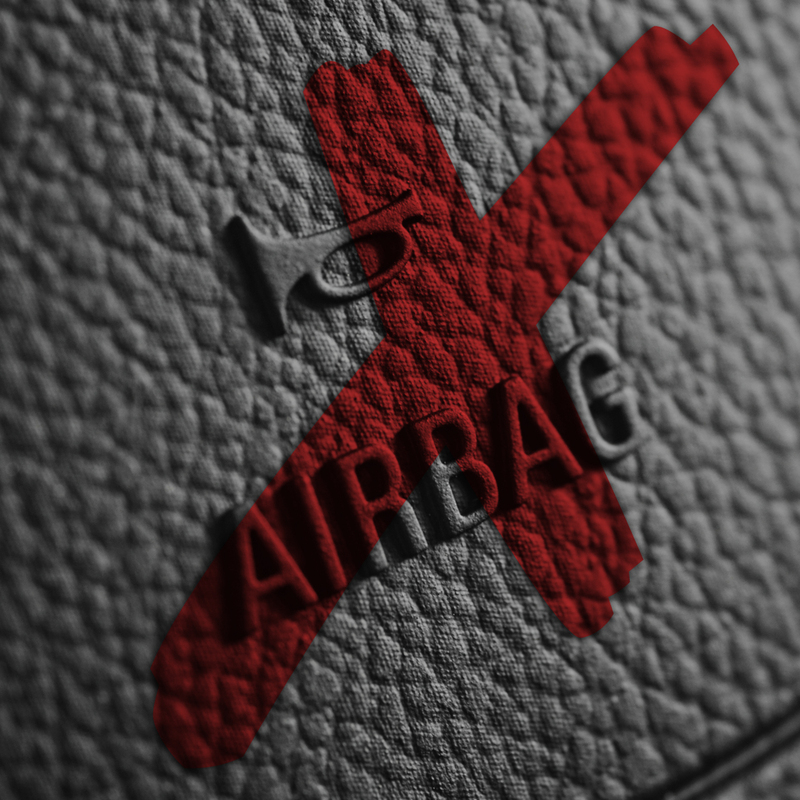 The Takata Airbag Recall Notice issued on 27 February 2018 is the first and largest compulsory recall ever undertaken impacting multiple industries of the Australian automotive sector, particularly to those involved in the buying, selling and repair of affected vehicles. Motor Traders’ Association of NSW CEO, Stavros Yallouridis, said “MTA NSW together with our National Association, MTAA, felt it was very important to provide this briefing opportunity to our Members and the wider industry as our support to communicating the seriousness of this recall. We hope that a briefing like this assists our Members to be kept informed of their obligations when dealing with affected vehicles in their respective businesses”. For Members who were unable to attend, this ACCC briefing was filmed and an edited version is available, via the MTA NSW YouTube Channel. MTA NSW and MTAA would like to thank both presenters, Mr Glenn Probyn, Deputy General Manager, Takata Task Force, ACCC and Mr John Fogarty, Senior Associate, Corrs Chambers Westgarth, for their presentations and in fielding the numerous questions that the attendees asked in regards to one of the most important safety related recalls ever conducted.